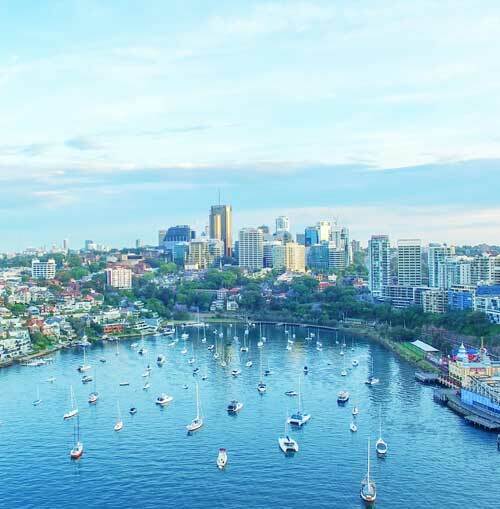 In December 2017, the NSW Government announced a review into off-the-plan contracts aimed at boosting existing protections for purchasers in NSW. Separately, the Government sought feedback on reported impediments to electronic land transactions, in response to concerns and uncertainty about how digital signatures can be used on land contracts and how electronic vendor disclosure can occur. The Office the Registrar General published two separate discussion papers in December 2017 seeking feedback on proposals to create a more transparent process for buyers off-the-plan and a more streamlined process for land transactions to be conducted electronically. The discussion paper ‘Off-the-plan contracts for residential property’ was released on 1 December 2017. Submissions closed on 30 January 2018. In 2015, the Government took urgent action to protect purchasers from having off-the-plan contracts rescinded by unscrupulous developers via sunset clauses, which permit rescission of a contract if registration of a plan has not taken place by a certain date. Emergency legislation tightened rules around sunset clauses and limited their use. The number of residential properties purchased off-the-plan has risen dramatically over the last 10 years, from 2,148 in 2006/07 to 29,022 in the last financial year. These sales now make up 11.5% of all residential sales in NSW. This rise prompted a review of existing laws around off the plan contracts. The Government sought feedback from the community and industry to identify issues currently affecting parties in off-the-plan contracts. The discussion paper canvassed a range of measures to help standardise practices within the industry and provide a better outcome for both purchasers and developers. The paper considered possible reforms including introducing mandatory disclosure requirements, remedies in some instances where there have been changes to what has been disclosed, expanding protections relating to sunset clauses and requiring developers to provide information to buyers before settlement. Submissions received in response to the public consultation on the Reform of Off the plan contracts for residential property. Copyright in submissions resides with the author(s), not with NSW Office of the Registrar General. Some submitters’ personal details and some submissions are not being published in accordance with the submitters’ requests.